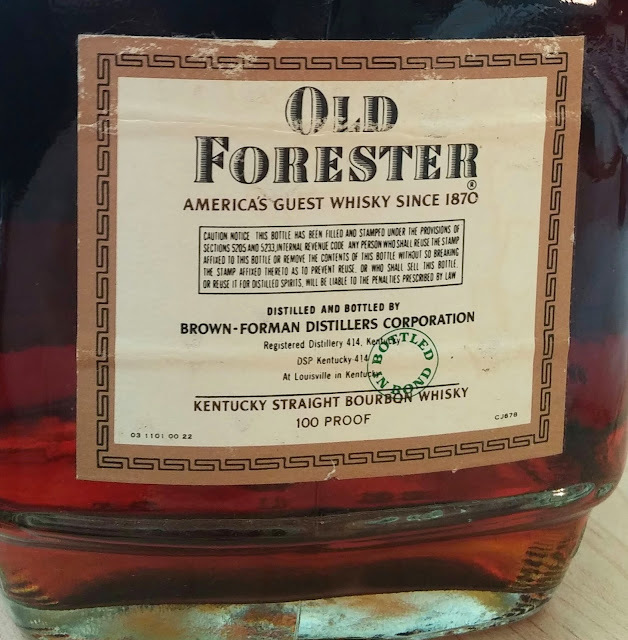 The Coopered Tot: Old Forester and Old Taylor: New Versus Old. 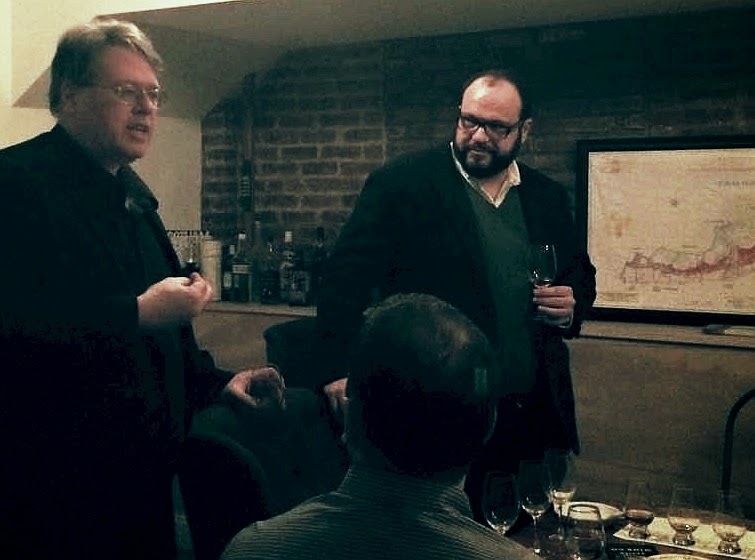 A Historically Inflected Tasting. Thanks for the kind words, Darren. 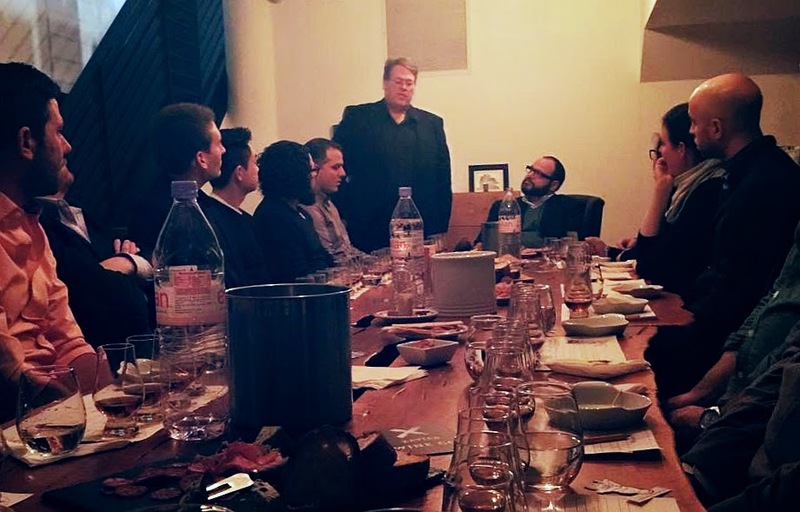 I have high hopes that other comparison tastings will happen in the near future. Nice report! 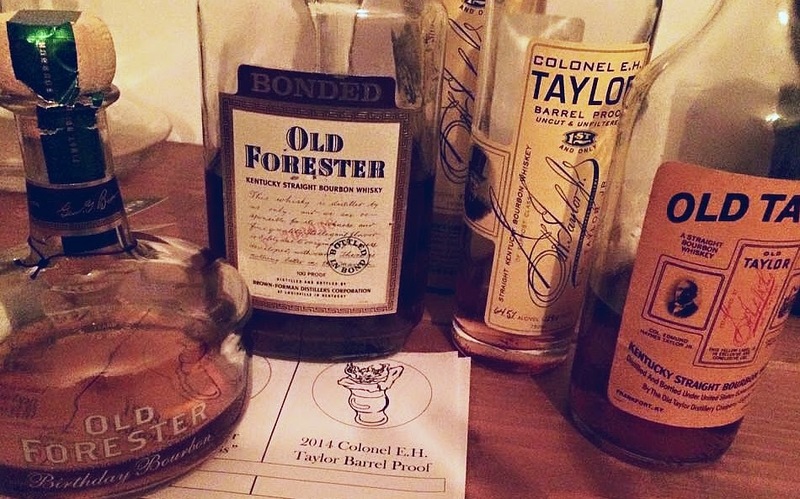 I am curious if you tried these bourbons in a blind tasting rather than revealing their provenance before hand? Or at the very least do the 2 Old Foresters and 2 Taylors blind. 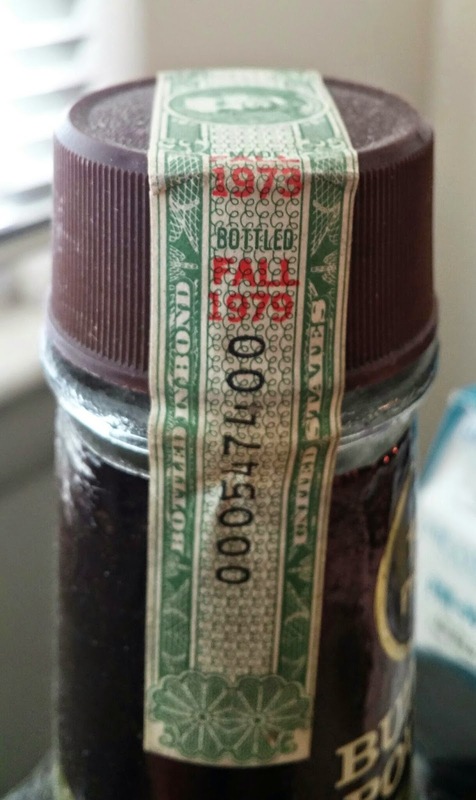 Knowing I was drinking 70's era OF would be hard for me to overlook! 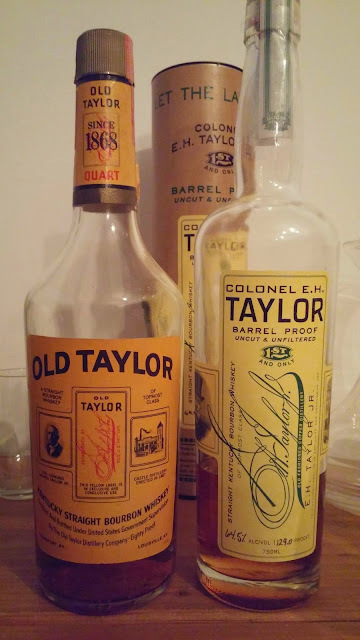 Proof, especially with the Taylors, would have made that tricky although the CEHT single barrel or small batch at 100 proof might have made it easier to do against the Old Taylor (and unfortunate you didn't access to an ND era BIB Old Taylor!). 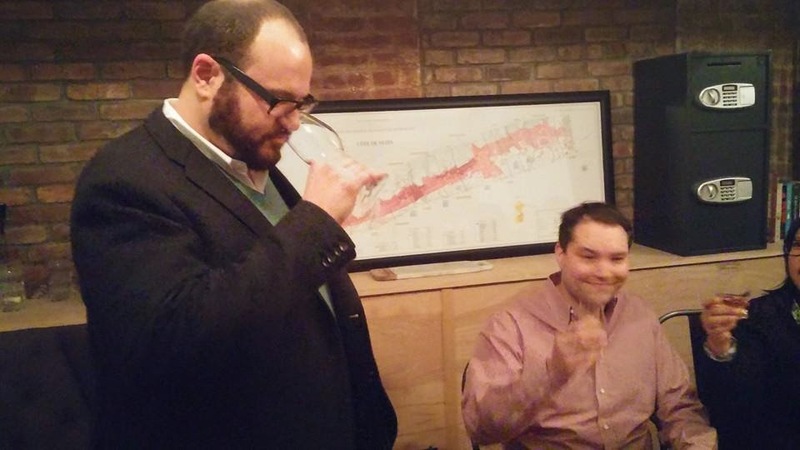 The blind tasting angle is totally valid. I have reserved samples with exactly this in mind. 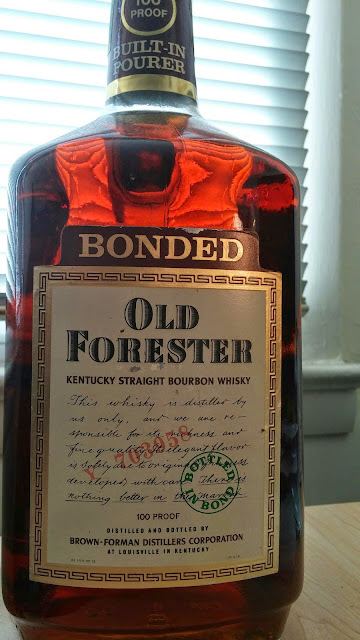 I have some Old Forester BiB from the early years after the transition to #354. That will be an interesting blind head to head. I have Old Taylor BiB from a couple of periods too. There will be follow-ups along exactly the lines you suggest! Sounds like it would be fun! 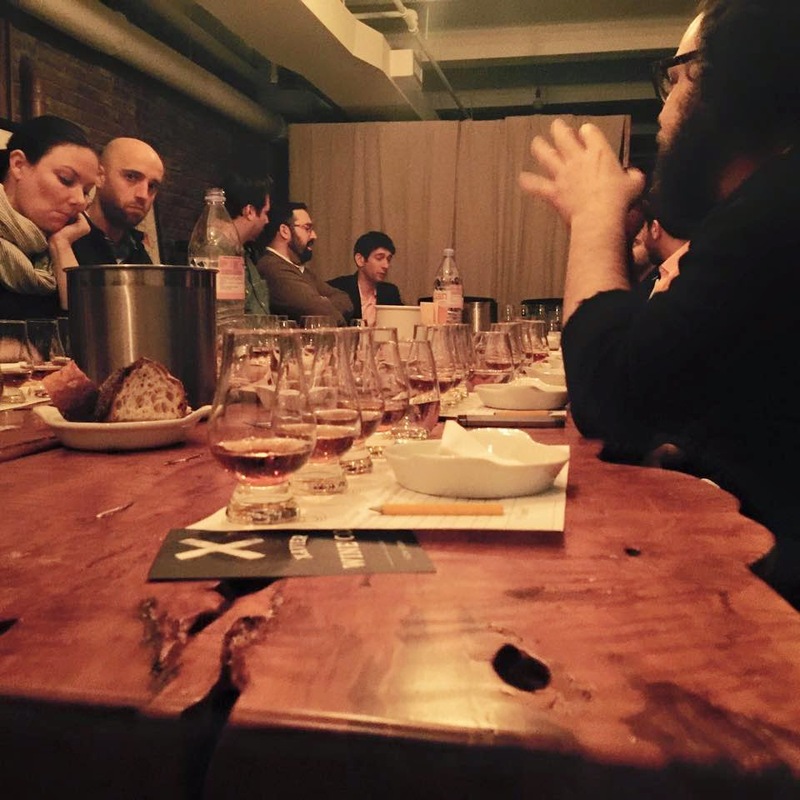 Unfortunately I am not anywhere close to NYC or I would try to take part.